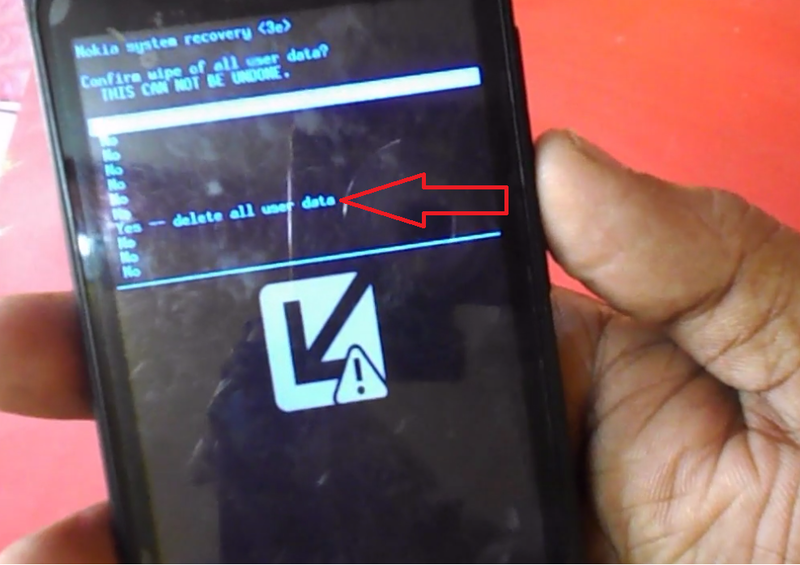 If you got some serious problems in your windows phone you may try this wipe data/factory reset”. This will help to remove pattern lock, Stuck On Boot Start Screen, Start Problems and other software problems. 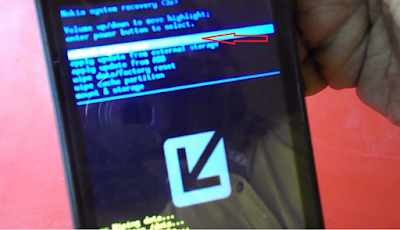 Bootloop is caused when system files interfere with each other and crashes at the boot sequence. But its not a serious problem for advance users, you can easily fix this problem. 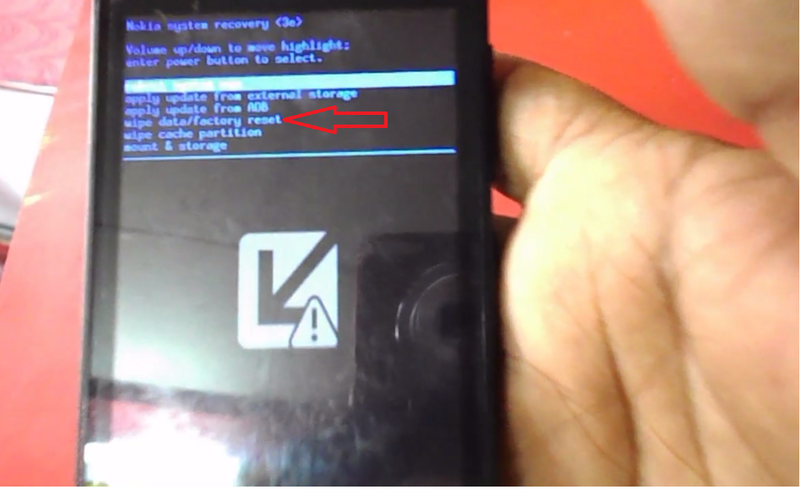 Here I am trying to fix Stuck on Boot Start Screen Problem in Windows Phone & Tablet by using system recovery method. Just follow these easy steps. (But you will loss your installed apps, settings, its better to take backup before you do this). 1. Remove, SIM and memory SD card from your device. 2. Attach battery to device and hold “Volume Up and Power Button” same time simultaneously. Hold these button until you not get system recovery mode. 3. Now select the “wipe data/factory reset” and press “power button” to ok. This method will solve many problems of your windows phone..